Persistent Systems' engineering team is made of technology pioneers who understand that the little things make the biggest difference. 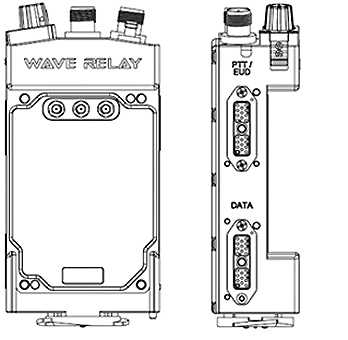 Our engineers meticulously designed every aspect of the MPU5 - from the interchangeable frequency module to the multi-functional side connectors - to ensure optimal functionality and performance for you and your team. The MPU5 is the world's first Smart Radio, and its intelligence is matched by its careful and thorough design. Adaptability is critical to your organization. Two streets, two buildings, or two cities are never alike. You need your network to perform wherever your assignment leads. 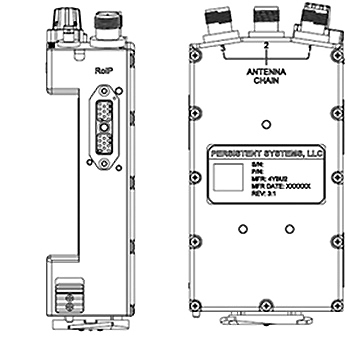 Persistent Systems has delivered an innovative approach to the wireless world. 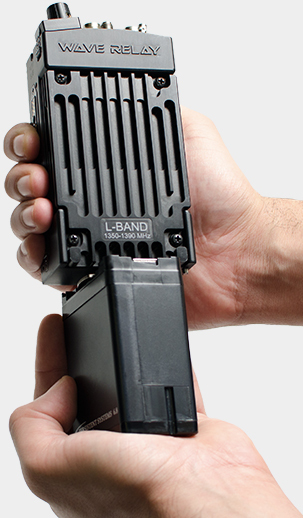 The MPU5’s modular radio allows you to adapt and select an operational band best suited to your environment without replacing your entire radio inventory. Persistent Systems’ modular frequency architecture is future-proof. As global spectrum regulations continue to evolve, the MPU5 protects your investment from obsolescence. 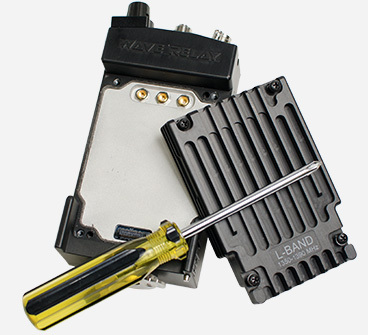 The modular radio can be quickly changed to ensure compliance. Easily swappable, the MPU5’s modular radio enables efficient user-level maintenance to keep you in the action. 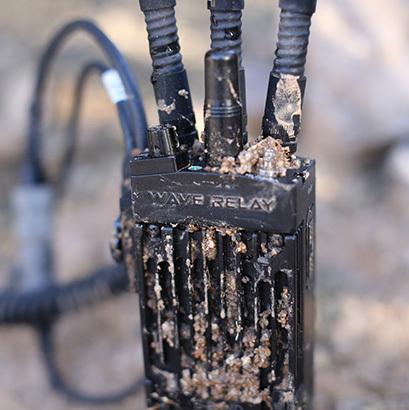 The MPU5 was designed to survive wherever you go - no dive bag required. Withstand pressure at depths of 20m, dust and dirt, and sub-zero cold or desert heat. From stainless steel connectors to the anodized aluminum enclosure, every detail of the MPU5 was designed for durability. Meeting and exceeding MIL standards for shock, vibration, and electromagnetic interference, the MPU5 is ready to go to work. Persistent Systems designed the MPU5 with three low-profile, multi-functional I/O ports to connect all of your organization’s devices. Each connection features integrated short protection – allowing for a safe and seamless transition between submerged and dry environments. Persistent Systems’ team of top engineers designed the MPU5 with you in mind. Based on actual user input, features such as the status indicator LED and 2-handed key-zero allow you to do what you want without your equipment getting in the way. 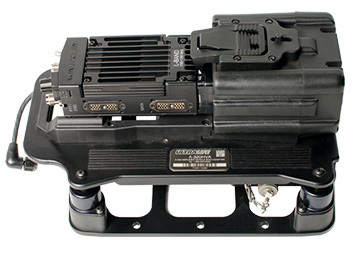 The MPU5 was designed to fit perfectly into your kit or to be mounted easily on a vehicle or tower. No matter what your requirements are Persistent Systems designed the MPU5 to exceed them. When you’re on an assignment, your success depends on staying connected for as long as it takes to do the job. The MPU5 comes with a 6.8 Amp Hour battery that will last for 12 hours. The battery is replaceable in seconds, and the MPU5 will hold all configuration and crypto settings for up to 30 days without power. For non-mobile use cases, use a battery eliminator to plug your MPU5 directly into a standard wall outlet for continuous, uninterrupted power. 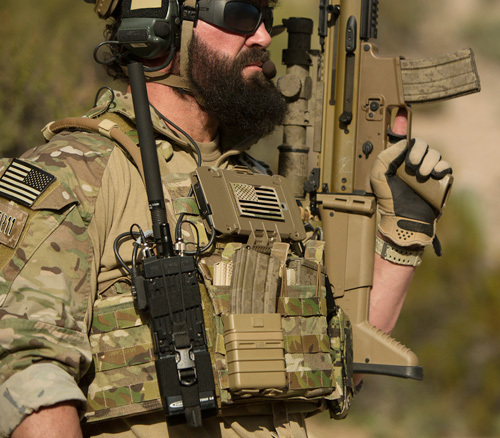 Rely on your Smart Radio to keep you connected until the job is done. 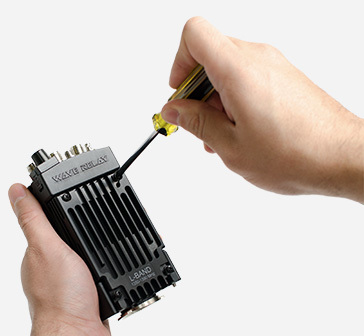 Persistent Systems designed the MPU5 with three mounting holes on the back of the case so you can easily mount your Smart Radio to vehicles, poles, aircrafts, people, cameras, tripods, towers, robots, walls, and racks. 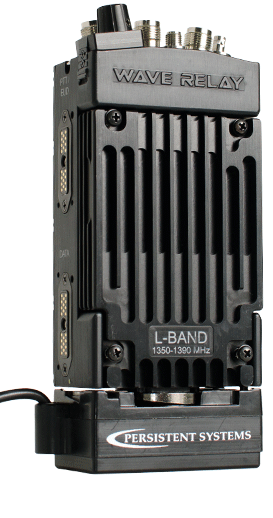 Maximize your network performance by securing MPU5s in locations or vehicles that provide optimal coverage.